JetTip analyzes flights across the US and Canada to notify aviation enthusiasts when interesting aircraft are heading their way. Today's snowy weather in Chicago caused 86 flights to divert; two dozen of them triggered smart flight alerts (in bold) because the aircraft type and airline are unusual where they diverted. 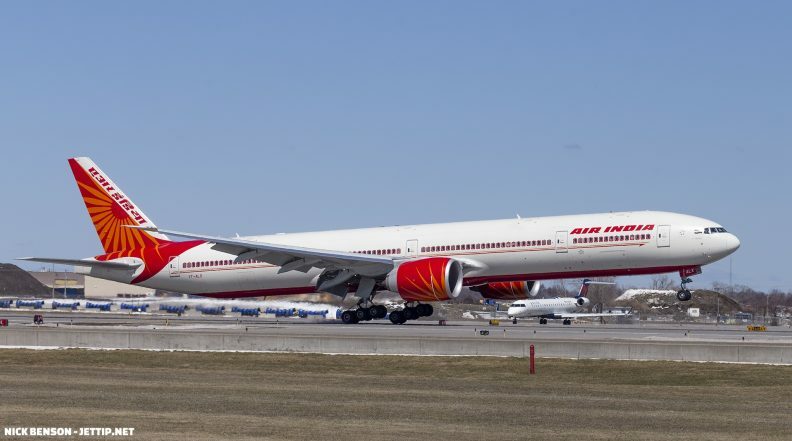 Air India 126, a 777-300ER from New Delhi, diverted to Minneapolis.